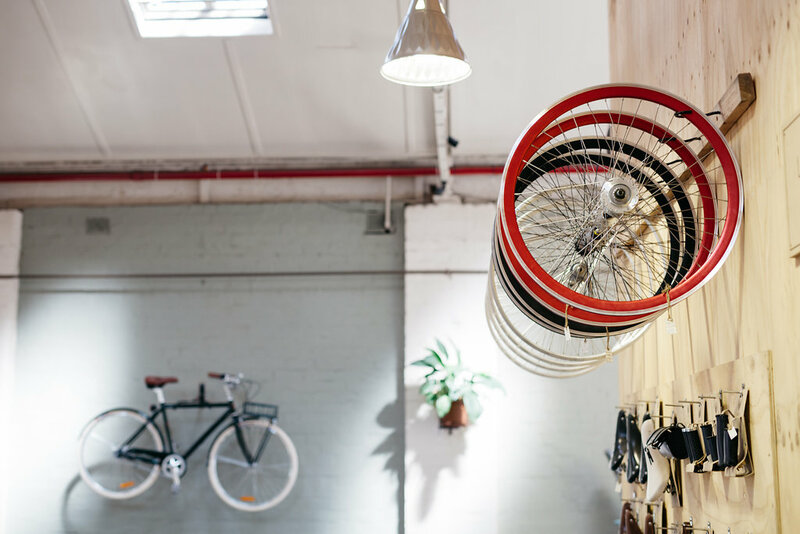 The Melbourne style is sophisticated, diverse, quirky and multi-cultural, and can be discovered all over the vibrant city – in the streets and lanes, the music, the bars and cafes, galleries, and even at our North Melbourne bike shop! 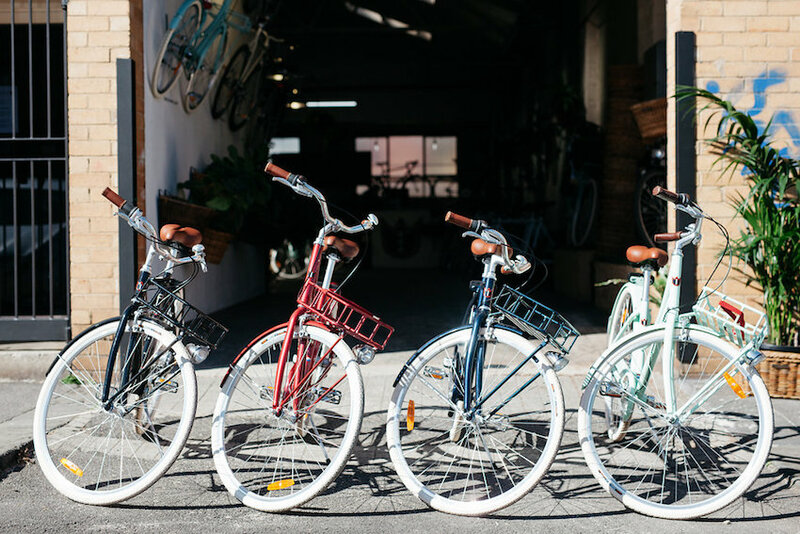 Embracing a timeless European feel and simple design for comfort and practicality, our range of bikes are a perfect match to Melbourne’s urban terrain and culturally infused heritage. Discovering hidden laneways and following the aromatic scents of fresh coffee is now as comfortable as it is stylish. Designed in Amsterdam, Lekker ensures premium Dutch quality on all our retro, vintage and fixie bikes which are built to last. Shop with confidence with our promise of two year warranty on frames and one year warranty on all original components plus a 30 day return policy. Shopping is made easy with low cost delivery to your front door. Furthering our promise of quality to you, we offer a complimentary service of your bike six weeks after your purchase at our warehouse in Melbourne. Here, we also offer premium services for all other bikes – not just Lekker. Are you ready to channel the Dutch cycling heritage and take on the urban city? Visit our Melbourne bike shop where we can make sure your bike is perfectly suited to you and your individual needs and measurements. 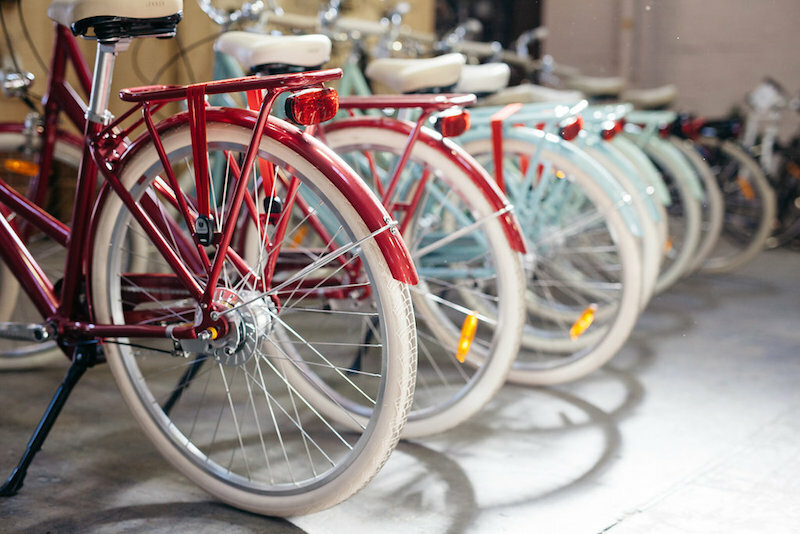 Take our bikes for a spin to find the best ride and personalise your transport with our custom range of accessories, helmets, baslets and colour options. Simple, reliable and stylish – Lekker is the perfect way to explore this lively city.